Sounds like a great plan.Even when I am not injured, I take walk breaks. It depends on how I feel. Some days I feel great and others I walk several times during a mile. I have no clue when it's safe to stop playing it safe! One thing Susan always tells me is you can always run MORE, you can never take away the miles, you know what I mean? But then again, it seems like everything is going so well for you!! 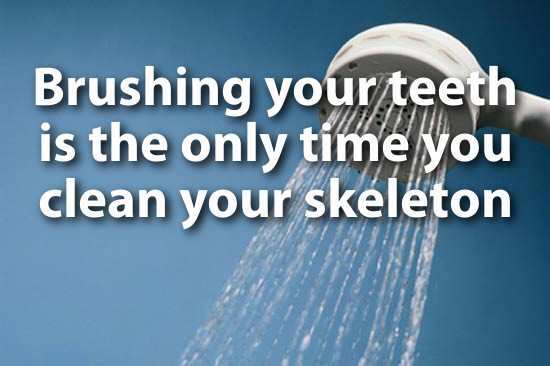 now I'm going to be thinking of washing my skeleton!! I love the matching outfits!! Good luck with the recovery! I say run what feels safe/ good to you, but don't push for the sake of meeting previous goals. This is very good advice...right now I am overthinking everything of course! I had the same sort of epiphany last night. 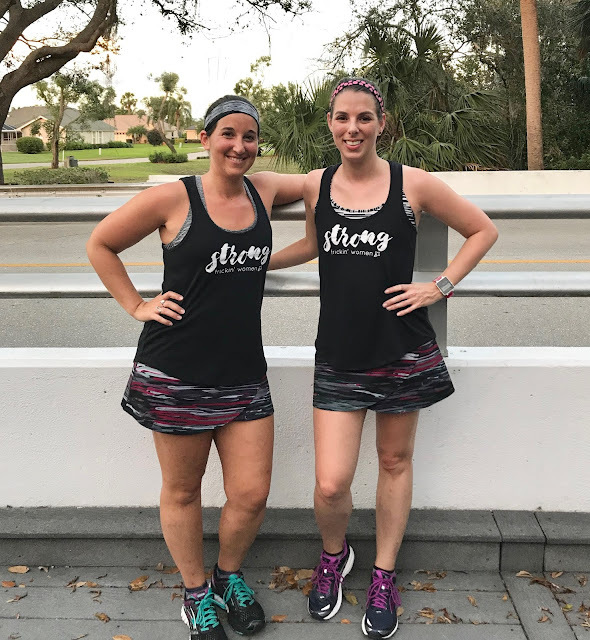 Instead of having pre-set goals that push me harder than I should be going, I feel like I have pre-set goals that are holding me back because I'm so intent on "doing it right" and "easing back slowly." I've decided I'm just going to listen to my body. This obviously requires being totally honest with myself about how things feel, but I think I can do it. Having surgery really made me feel so much more in tune with my body (legs) than ever before. I know how they should look and how they should feel at rest, when running, when lifting, in the morning, at night... all the time. 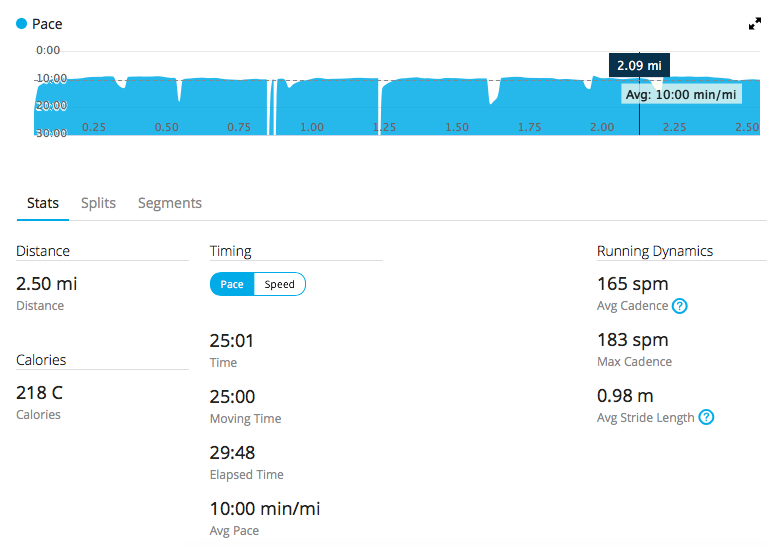 I'm not thinking about anything except the 5K next month, but I'm looking forward to seeing how you take the progression from here so I can follow you :) I like the idea of running by minutes instead of miles. OMG YES! I am SO in-tune with my legs these days. I was actually just telling Matt the other night how my scars change color at certain times of day, and I was explaining how different my left leg currently looks (the base of the calf muscle turns into the ankle VERY abruptly, there is almost a corner there, whereas the right leg has a smooth, gentle transition from calf to ankle). It's honeslty so strange to be this aware of my body! Anyway, yes, I need to be honest with how I feel and let running wisdom AND my own body make decisions going forward.